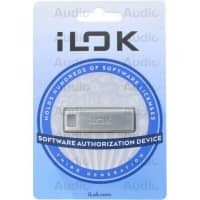 Extremely versatile instrument for all styles of music. 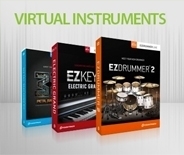 Synthogy are regarded as the best when it comes to virtual piano instruments. 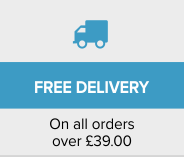 In fact, their award-winning Grand Pianos is defined as the "platinum standard". 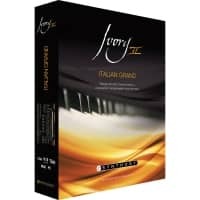 Ivory II Studio Grands offers the next stage in their collection of high quality piano instruments. 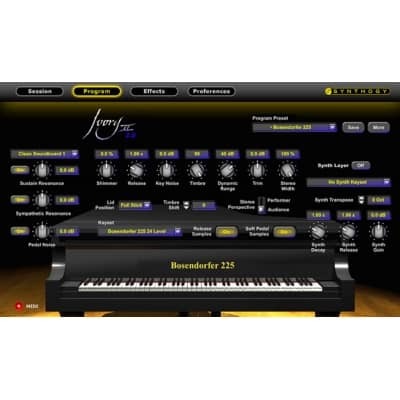 Each piano includes 24 velocity levels, harmonic resonance modelling, multiple levels of soft pedal and release samples, plus numerous other features that make this one of the most realistic, expressive and enjoyable software pianos to play. In fact, if you close your eyes you probably won't even realise it's not real! 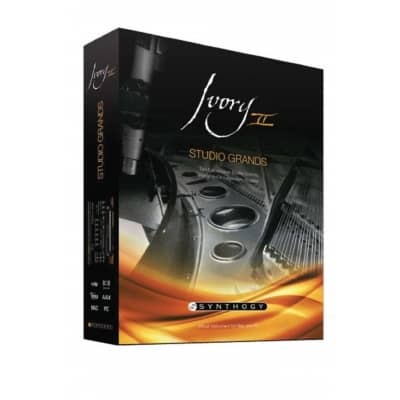 Studio Grands offers two exceptionally recorded grand pianos, recorded in the best sounding locations. 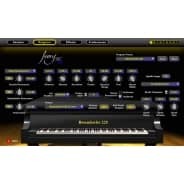 The Steinway B is one of the most recorded pianos in history and is widely considered the ideal studio piano. Its unique balance of size and power make it an extremely versatile instrument for all styles of music. This particular instrument was hand selected and prepared with the kind cooperation of Steinway & Sons® at their factory in Astoria New York. Before recording, all piano regulation, voicing and tuning was done on-site by a professional Steinway concert technician before painstakingly sampled by Synthogy’s expert team. The recording sessions took place in the classic tuned live room of Power Station NE, an acoustic replica of the famed Power Station New York. This Bösendorfer 225 Grand Piano possesses a deeply resonant tone and balance in all registers and has a distinguished place in the history of recorded music. 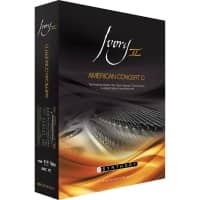 Slightly longer than most studio grands at 7' 4", and with four additional low keys, this instrument has appeared on numerous Grammy®-winning and Grammy-nominated recordings. The sessions were engineered by Tony Shepperd in the state-of-the-art Studio A at Firehouse Recording Studios in Pasadena, its venerated sound captured in this historic piano room. 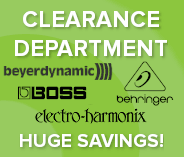 These pianos will be the perfect addition to any studio, or a great first-time buy. 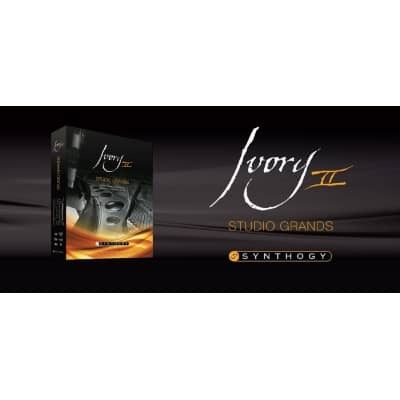 Studio Grands will also be the first collection to ship with the new and updated Ivory 2.5 engine, the workhorse that will power the instrument.